In 1871 Matthew Lovejoy established a grocery store to serve the local community in Milford, Michigan. 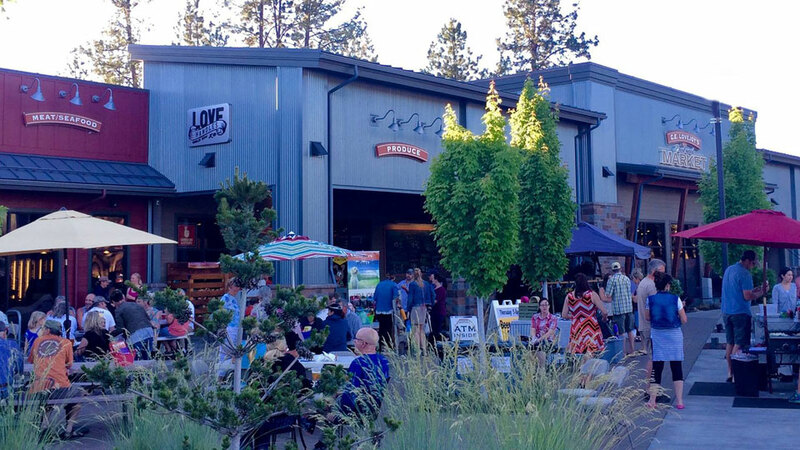 Today, the fifth and sixth generations of the Lovejoy family bring to their hometown of Bend the same tradition. A full service, locally-owned and operated grocery store located in the neighborhood of southwest Bend, C.E. Lovejoy’s offers high-quality meat, natural and organic items, fresh produce, freshly-baked goods, local dairy products and specialty cheeses, a full-service deli, and a wide selection of beer and wine. They say they are passionate about “finding and carrying items that exemplify our values. . . a commitment to the highest quality and supporting our local community.” The market anchors the Brookswood Meadow Plaza and houses the Love Handles Growler Depot, with 12 taps of the area’s craft brews and ciders. They are also involved in the community, supporting neighborhood schools and organizations both in their backyard and larger community events reaching a broader Central Oregon audience. They’re open daily from 8:00 a.m. – 8:00 p.m.